I was at a Book Sale few days ago and this is what I picked up. :) Now it's time to practice and share the lessons I've learned! Ready, set, go! 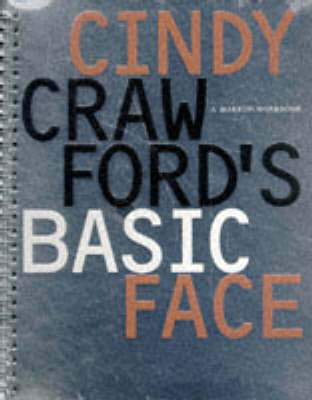 In a nutshell, Basic Face is a pretty interesting coffee table book. Its unpretentious and very straight-forward tips and insider beauty scoops on the why's and how's of make-up and make-up application are all very very helpful, practical and easy to follow! 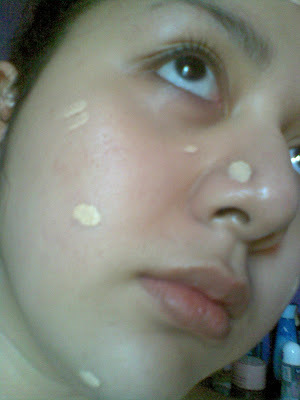 Do you want me to share a "dot-a-beautymark" how to? When the B.B. Cream craze went boom! here in the Philippines, Maybelline's Clear Smooth Minerals have always been part of my top B.B. Creams to try because it has all the multi-tasking qualities of a B.B. 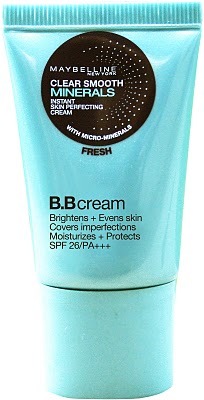 cream + minerals for the skin + sun block (SPF20). Unlike other brands, Maybelline's B.B. cream comes in just one shade. 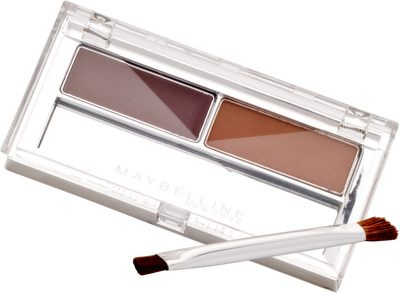 Their one-shade-fits-all formula maybe a bit unbelievable for some, especially for those on the extreme sides (extremely fair or extremely dark skin toned); but ever since I have used Maybelline's B.B. cream, I have had no issues with its shade. Sure, at the beginning, it leaves a rather "too fair" finish for my skin tone. But as you would see on the photos below (and if you've seen my video above, and I also have one below), the one-shade-fits-all formula matches my skin tone perfectly! It's quite magical! The B.B. cream really adjusts to your skin tone after a while. I will give you a much much detailed feature on Maybelline's Angelfit Perfect Concealer on a separate post, since I know and hear your woes, concealing those imperfections is such a major concern! But for now, let me introduce you to Maybelline's Perfect Concealer. If you want non-cakey, non-sticky yet ultra-performing concealer for the hot humid days ahead, this liquid concealer should always be part of your Basic Face routine--and kikay kit! 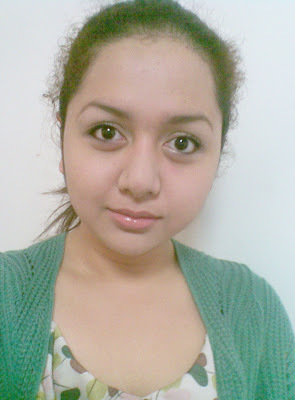 Basic Face is all about accentuating your features, and going li-lo on your make-up. It does say "basic", so it should be a really low-maintenance and easy-to-achieve, plus retouch, look. With that said, let me reveal to you my little secret. Whenever I go "low-key" on make-up, I always make it a point that if I were to give up a certain "step" in make-up application, last to go would be perfecting the brows. Eyebrows are my fancy and for "low-key" make-up looks, it would delight you to know that the perfect arch can make even the most basic face look smart and polished. When it's hot, make-up melts. That's but a very simple fact you should keep in mind when Summer's on. That is why, I find it most helpful to invest on multi-tasking products such as an eyeliner + eyeshadow in one product.I'm referring to Maybelline Eyestudio's vivid and smooth eyeliner. 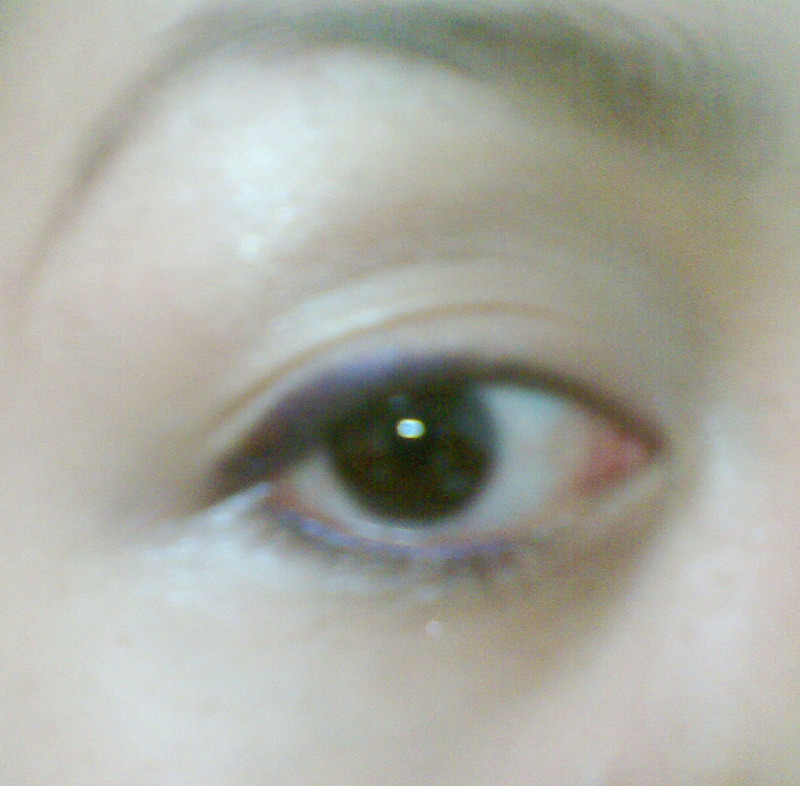 For today's Basic Face, I used the dark purple shade. 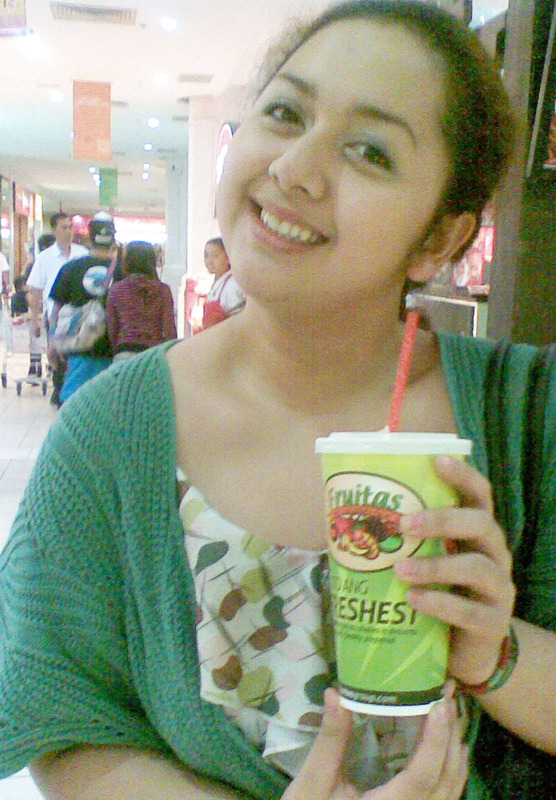 For the lips, I went very innocent and sweet. 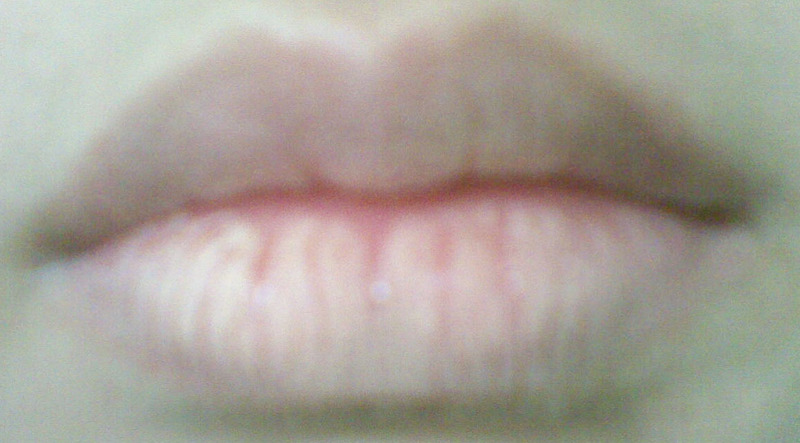 I used one of the lipsticks from their Watershine line (BM31). I love using their Watershine lipsticks especially when I don't want to apply another coating of lip product (aka a lip gloss) just to achieve that healthy shine for my puckers. I used Clear Smooth Minerals Foundation for two things: 1) I used it as a lipstick base. Instructions will be given below, please read on; and 2) to pat my face matte, throughout the day. 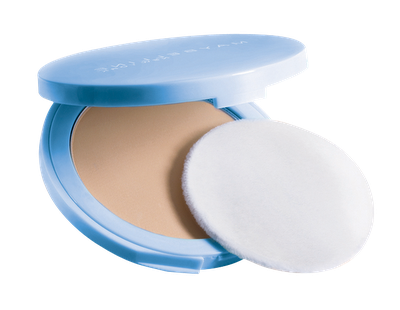 To spread out the concealer, especially when it's a liquid concealer, I use a wedge sponge. :) I prefer using a sponge for this because it makes blending the concealer to make it less noticeable if not completely unnoticeable, very easy! It is also very soft and gentle, pulling of the skin is avoided! Because of it's shape, wedge sponges are also sooo easy to use when applying concealer up to the inner corners of our eyes. :) Try it! For the eyes, below are simple steps you could try to finish your Basic Face in no longer than 5 minutes! Define and frame your face using an eyebrow cake that isn't too bold of a color! You don't want to look like you drew a line unto your brows. You want to define it in a very subtle, and if I may say, suave way. Instead of popping on color, stay simple by just donning a white eye shimmer for your lids. This would make your lids glow and look a whole lot healthier . Line your brows as shown on photo. Oh, when you get to try Eyestudio liner, you'd be so amazed by how easy it slides and leaves a bold color on your skin; but for Basic Face, resist the urge to do something too out there! I know, it's so hard not to create a "wing" with such great eyeliners, but do try sticking it out with Basic Face and follow my eyeliner application. 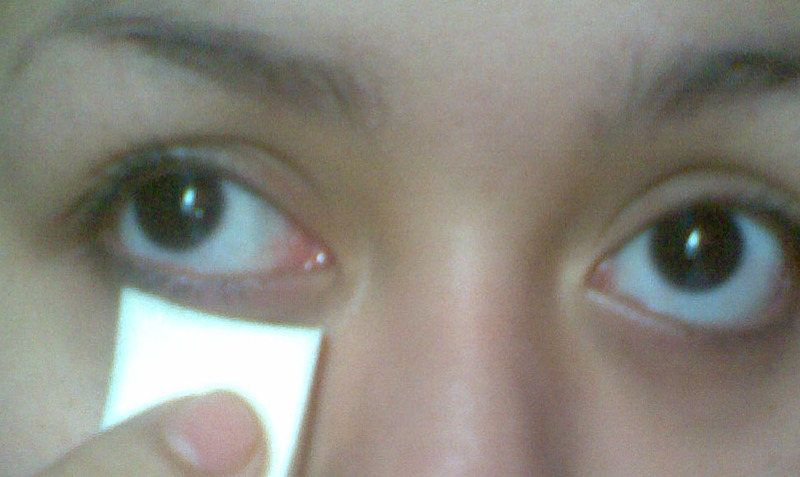 This is but one of the many ways you can shape, define and make your eyes look brighter. 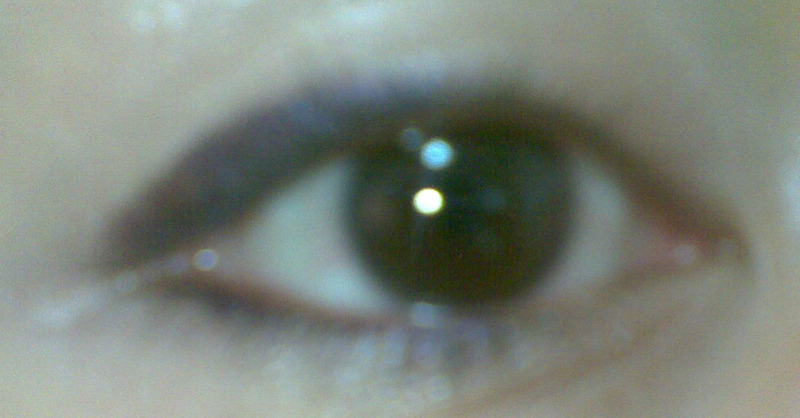 Tada... all those when done on both eyes, should look like this. Please like this post if you'd practice doing your own Basic Face too! you look so good! btw, i also love cindy crawford's basic face. in fact it's still with me for over 10 years now.can't wait to reading more of your posts. Shaving vs Waxing... which should you choose? PlanaFORMA day#1 "I was Floored at hello." Jam-packed Summer PLUS my Summer 2011 Jam!